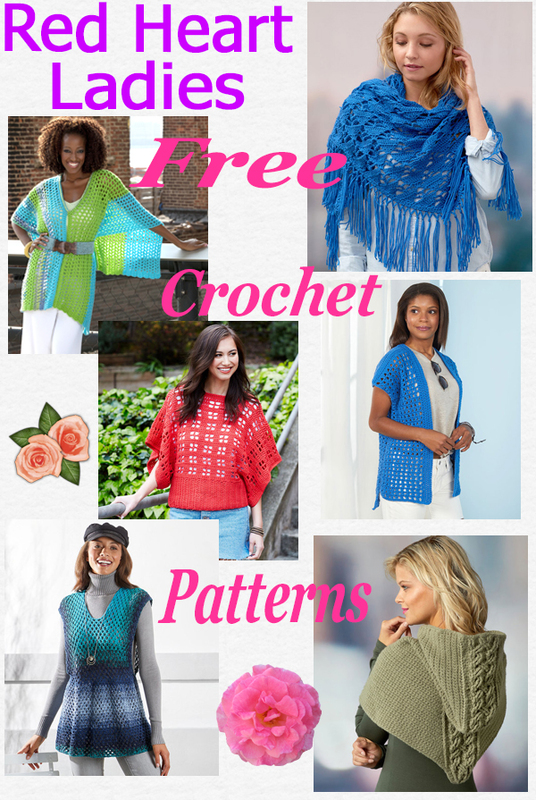 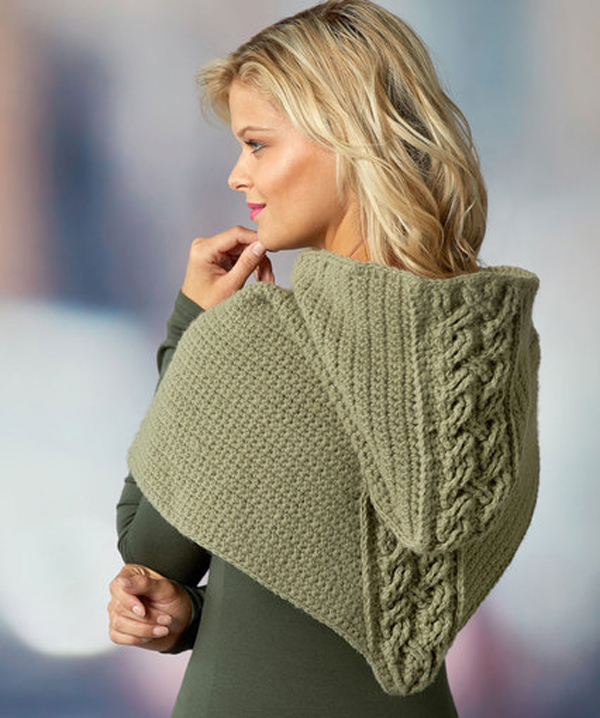 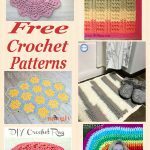 Free Crochet Ladies Wear – A round up of six beautiful free Red Heart crochet patterns for ladies, choose from a selection of tunics, tops and poncho’s. 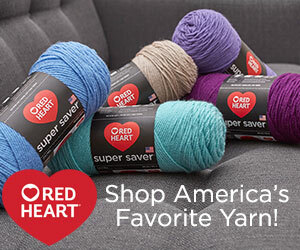 All patterns are made using Red Heart yarns. 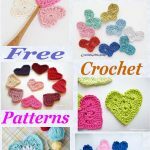 Click on the headings or the pictures to get each of these free lovely crochet ladies wear patterns. 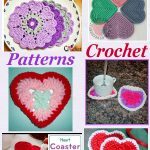 This entry was posted in crochet ladieswear, Round Ups and tagged crochet, crochet ladieswear, crochet roundup, free crochet patterns, red heart crochet patterns on 5th February 2019 by crochetncreate.